In the competitive nature of the fast food industry, few have stood tall and defied the waves of futility that are caused by the megacorporations and popular brand names that have existed since times prior to the emergence of the new and fresh faces. One such name that managed to withstand all those hardships is a local fast food chain that goes by the simple name of Jollibee. Jollibee came from humble beginnings: from becoming a national favorite of the Philippines, to becoming the multinational fast food chain megacorporation that they are now. Despite the entry of the two most powerful fast food corporations in the world with McDonald's and KFC, Jollibee responded to their call by catering to the specific taste of their local market. This resulted not only on them being able to defend themselves in their home court, but allowed them to experience rapid growth that rivaled even that of their competitors. The young but budding chain opened plenty of stores in the years to come, eventually dominating the entire Philippine fast food industry, and even buying out most of their competitors. This eventually made them one of the world's top powerhouses in the fast food industry. 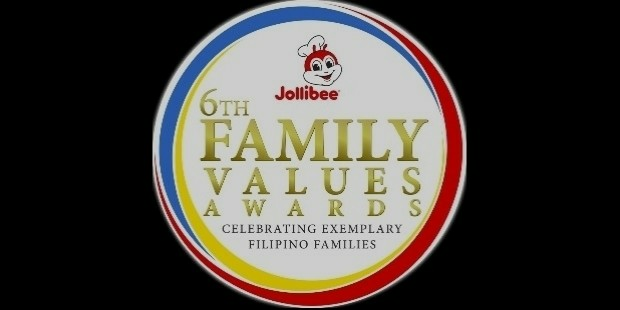 Jollibee prides itself for being a Filipino-style fast food restaurant with some of their dishes being American-influenced. Their specialty dishes which are the favorite of most Filipinos—especially the children—are their burgers, spaghetti, french fries, and fried chicken. 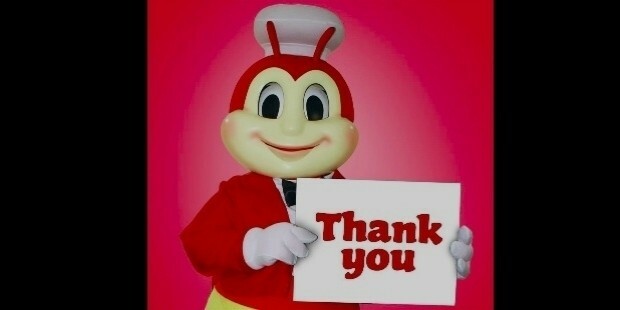 After having dominated the Philippine market by a significant margin compared to its competitors, the young bee decided it was time to leave the hive and venture forth into the great big world and bring its brand of joy and food to share with everyone else. The company started as an ice cream parlor for Magnolia led by Tony Tan Caktiong and his family. In 1978, Tony and his siblings sought help from a management consultant by the name of Manuel C. Lumba, who advised them to shift the focus of their business from ice cream to hot dogs after studies showed that an even greater market was waiting to be served. The name "Jollibee" was conceived by Lumba wherein the moniker represented the Filipino spirit which was hardworking, optimistic, and most important of all, being jolly. Inspired by Disney's own Mickey Mouse, Lumba created a bee and added a chef's hat to represent quality food, a red dinner jacket with a vest, and white gloves that mimicked the look of familiar Disney characters. Though the spelling was a mistake, Caktiong decided to keep it, and in the end it became a memorable name in Filipino culture. 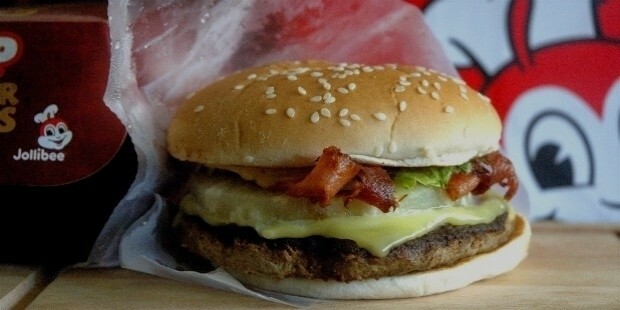 Upon the arrival of McDonald's in 1981, the young bee held its ground by utilizing recipes that were tailored to the taste buds of the locals, as well as a strategic marketing campaign that promoted the values of the Filipinos. These include values such as respect for the elderly, patriotism, and loyalty to the family. It was truly a tale of how a young and happy-go-lucky bee, who was thought of as the underdog, defeated the clown superstar. The company has since managed to open hundreds of stores throughout the Philippines, with its first milestone being the 100th store that was opened in Davao in 1991, to opening its 900th store in Palo, Leyte, in 2015. Jollibee officially went international and opened its very first branch outside of the Philippines in Taiwan during 1986. Then a year later, the company opened up its first store in Brunei which, to this day, now totals fourteen stores in the country. They later went on to open up branches in Indonesia during 1991, but were later closed down due to the 1997 Asian financial crisis. Jollibee has since expanded to other neighboring countries, even to parts of the Middle East like Saudi Arabia and Qatar. In June 1998, Jollibee opened its first store in the continent of North America, with the inaugural American branch located in Daly City, California. They had opened a few more stores in the following months and years, but some had to close down after briefly operating. Despite such setbacks, the chain still grew and had received more success, especially when they were operating in close proximity to other businesses that catered to Filipinos. 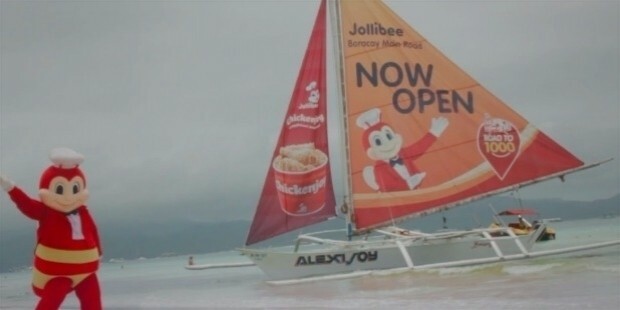 Jollibee even went for a vacation and opened a store in Hawaii and later opened a third branch in 2014. On December 2016, Jollibee opened its first store in Canada (pictured below), marking the 35th store at the time to have opened within North America and with hundreds waiting in line on opening day. Jollibee also has plans to open up more branches in other countries. In 2016, Jollibee had announced their plans to return to the Malaysian and Indonesian market. Jollibee has also been allowed to open up stores in Japan by 2018. In 1994, Jollibee had acquired about 80% of Greenwich Pizza, and eventually bought the remainder in 2006. Under the flagship of Jollibee, the popular local pizza chain greatly expanded from the original fifty stores to operating over 330 stores in 2011. In 2000, the company had acquired Chowking, a Chinese fast food restaurant. Then in 2004, Jollibee acquired Yonghe Dawang, another Chinese fast food chain that specializes in noodles, for $22.5 million. 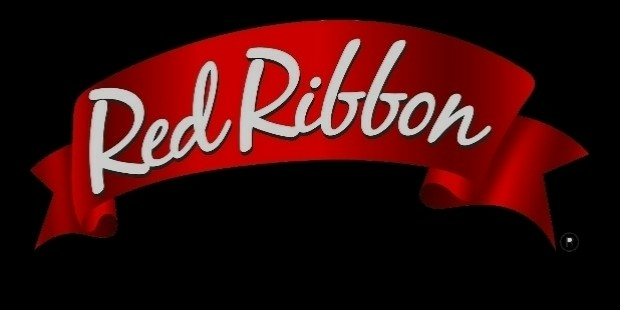 In 2005, Jollibee acquired Red Ribbon which is a bakeshop business in the Philippines, and through its leadership managed to nurture the business and it became a rapidly growing bakeshop chain. In October 2010, Jollibee acquired 70% of Mang Inasal, which is a Filipino fast food chain that specializes in barbecued chicken, for P3 billion ($68.8 million). Exactly a year after, they had acquired 54% of BK Titans, Inc., which is the sole franchisee of Burger King in the Philippines. Exactly four years later, Jollibee announced that it had acquired Smashburger, a fast-casual American burger restaurant chain, for $335 million. In January 2016, the company had announced that it will be partnering with Dunkin' Donuts for a joint venture to bring 1,400 stores to China within the next 20 years. Yum! Burger: the basic burger meal that most fast food chains serve. This was the first signature meal Jollibee made, and is still a local favorite. It is usually served in combos with other meals and has variants with toppings added to it. Chickenjoy (pictured below): the brand's second signature meal and the most ordered menu item. It is essentially chicken that's deep fried with a unique crisp breading that sets it apart from its competitors. Burger Steak: an appetizing tender burger patty that is covered in a rich mushroom sauce, with a few sliced button mushrooms to top it off. It can also be served with other combinations to save costs and make it more satisfying for consumers. Champ (pictured below): A premium variant of the Yum! Burger but with more toppings like tomatoes, lettuce, cheese, and a richer dressing. It is a 1/3-pound cheeseburger with a beef patty that is thicker, heavier, juicier, and all-around tastier. It is enough to make one full, but one should expect around ten minutes of preparation time for it to be served. It also has two popular variants, namely the Amazing Aloha and the Cheesy Bacon Mushroom Champ. Jolly Crispy Fries: these are their signature french fries that are thinly cut and served with a lot more salt compared to most other competitors, but packs a whole lot more flavor at the same time. Peach Mango Pie: a pastry-like dessert that is best served hot, and is basically a peach and mango jam that is held in a sealed rectangular pie crust. 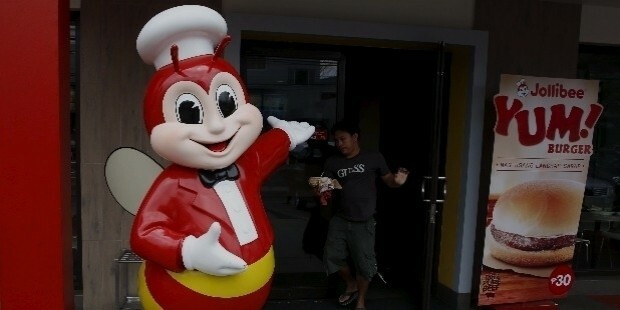 Jollibee has created quite the impact in the fast food industry. It has won many accolades and awards, and has also been consistently mentioned as one of Asia's most favored companies by surveys in various well-known publications. The brand has also proven that even young and local underdogs can beat international veteran superstar household names by holding on to its strengths and values. The company has also established the Jollibee Group Foundation, an organization that aims to invest in the local people and give them the opportunities they need to help them succeed. They also participate in school feeding programs, wherein the store employees visit nearby schools and educate teachers and parents on proper food preparation and safety. Jollibee also works with the Department of Education and their partners within the private sector to ensure that the feeding programs maintain their sustainability. Jollibee has also been prominently featured in international media as well. The first instance was in 1993 where it made a special appearance in one of the pages of The Flash #77. The popular comic book artist Greg LaRoque was staying in the Philippines at the time and drew the Jollibee store along with the beloved mascot in the background, which can be seen in this article. In 2010, Jollibee was shown in the background of the famous TV show Glee. Here's a video link for those interested in seeing it. 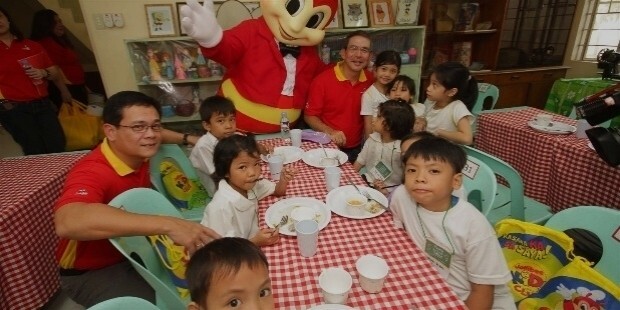 Jollibee has also produced and sponsored a children's television program called Jollitown (pictured above). The show was launched to promote the budding bee's 30th year. 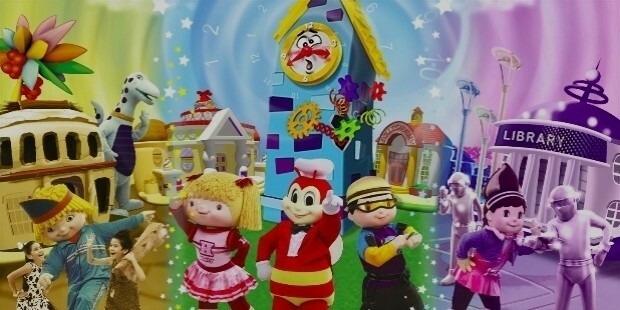 The show followed Jollibee and his friends Yum, Twirlie, Hetty, and Popo as they go on adventures together. 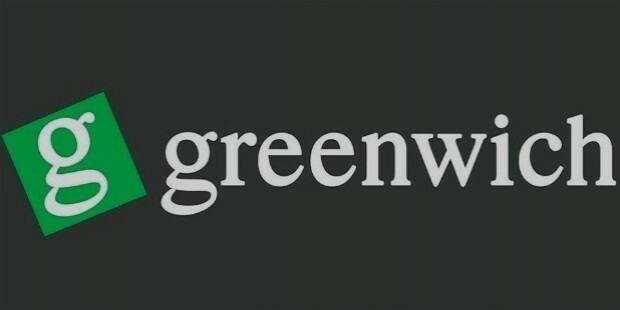 The show had five seasons, running for about five years before ending on October 12, 2013. Here's a YouTube playlist for those who want to go with Jollibee for an adventure in Jollitown.